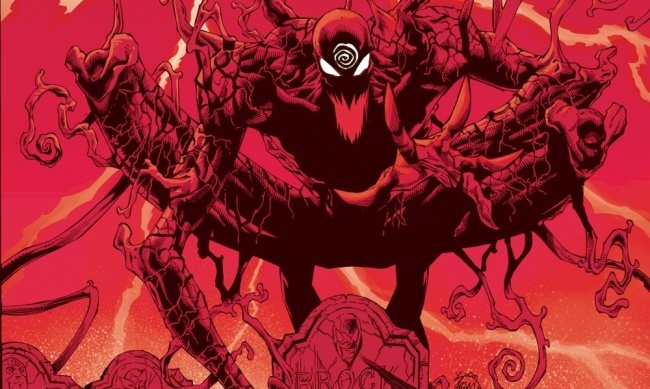 At C2E2, writer Donny Cates announced Marvel’s big summer event Absolute Carnage which launches this August, but beginning in Free Comic Book Day Spider Man/Venom #1. 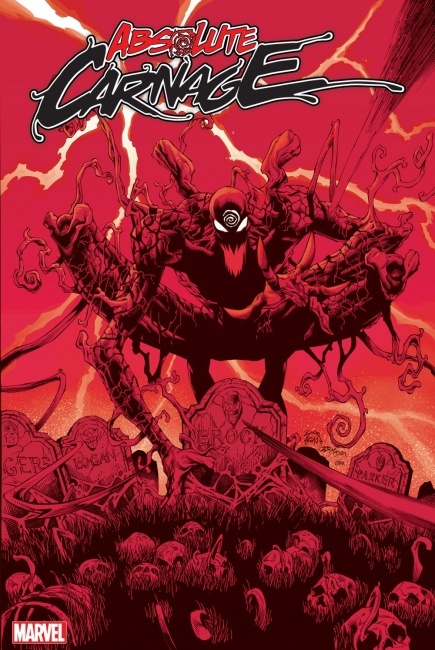 Cates (Thanos, Guardians of the Galaxy, Doctor Strange) will team with Ryan Stegman (Venom) to officially launch the event with Absolute Carnage in August. 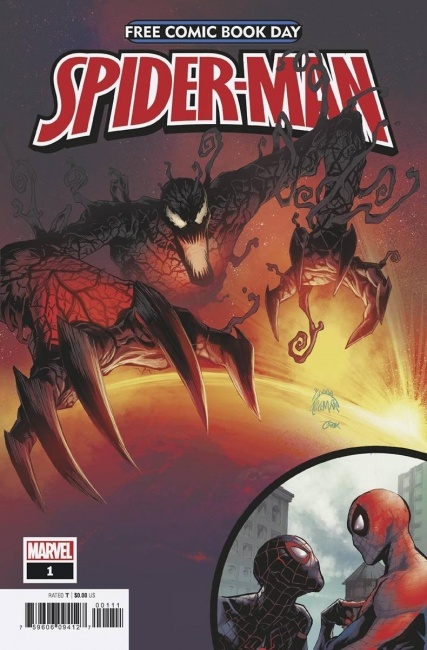 Seeds for the story will be revealed in FCBD 2019 Spider-Man/ Venom (JAN190037) on May 5, in a backup Venom story by Cates and Stegman which will set the stage for a fearsome event that will rock the Marvel Universe. Cates also said in the announcement that threads for this plotline reach back to Amazing Spider-Man #252 and will touch every Venom and Carnage story since then.